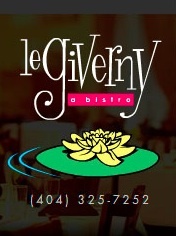 Join Le Giverny Bistro, a French restaurant in Atlanta at the Emory Inn, along with the Trinchero Family Estates for one special evening. 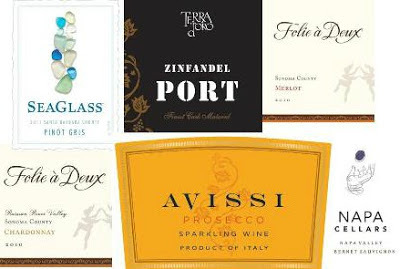 Today, with Roger Trinchero leading the way, Trinchero Family Estates represents over 27 brands in the United States and Australia, including Sutter Home, Little Boomey, Ménage à Trois, Napa Cellars, and Trinchero Napa Valley. 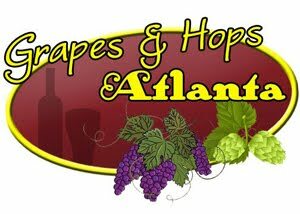 Featured wines include limited-production varietals from Alsace, the Rhone and Loire Valleys, Bourgogne, Bordeaux and Gascogne. 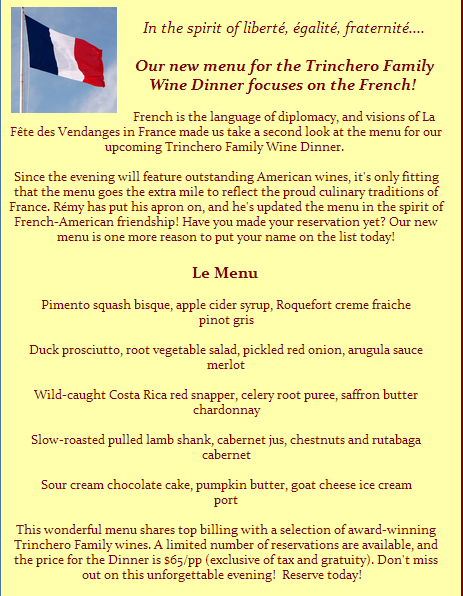 The evening's special menu features culinary specialties matched with wines from the same regions.